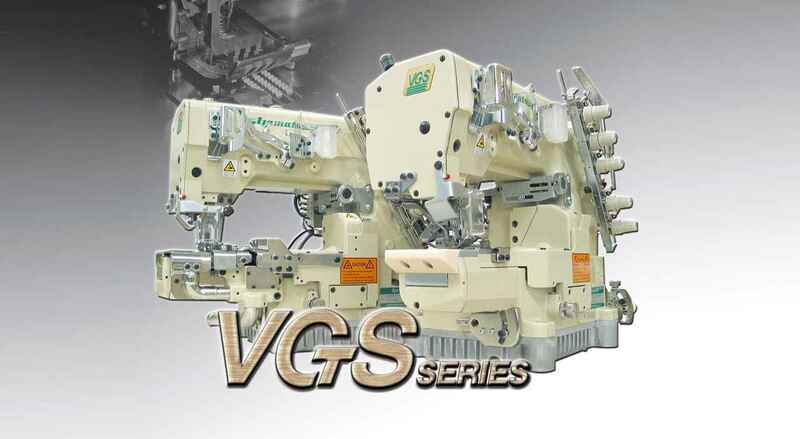 "High productivity without stress even for long seaming "
VG2700, VG2730, VG2740, VG3721, VG2713, VG2790, VG2779S, VG2779E, VG2735PR, VG2703, VG2742PR, VG2740P, VG2790SM, VG2792, VG2760, VG2708-WFB. 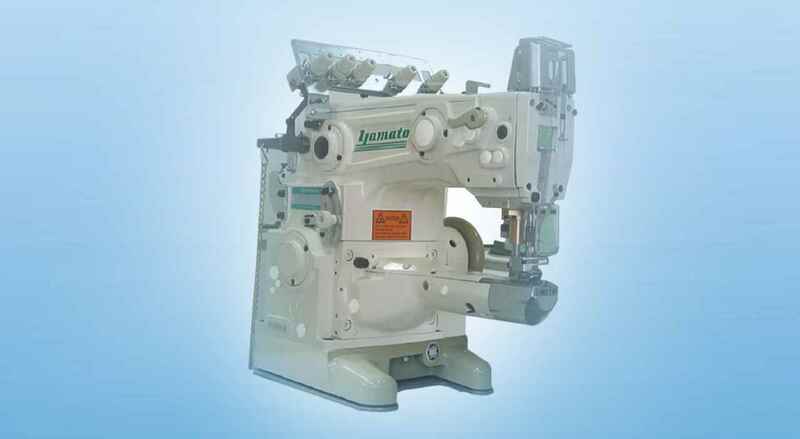 Short Cylinder bed : From needle drop point to the left end of cylinder bed is only 45mm, 30mm shorter than conventional model. 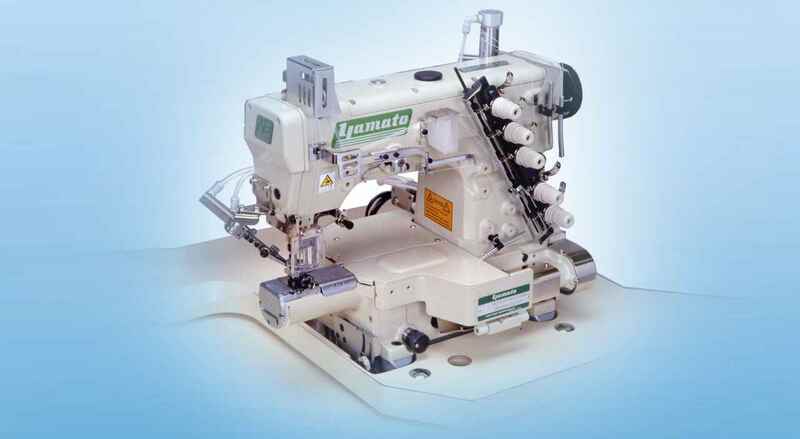 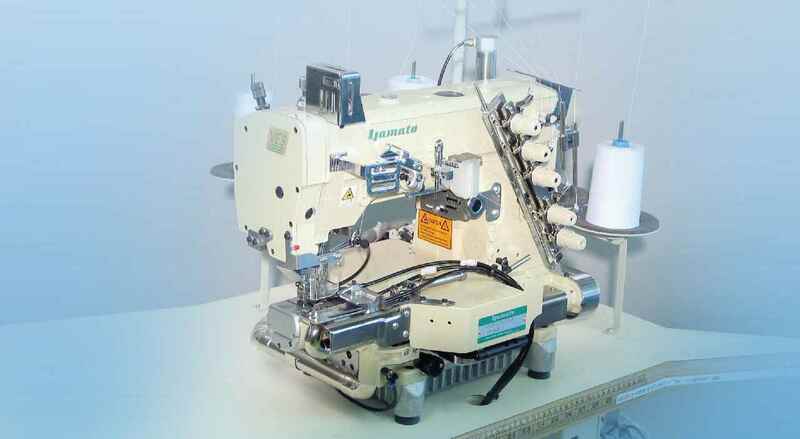 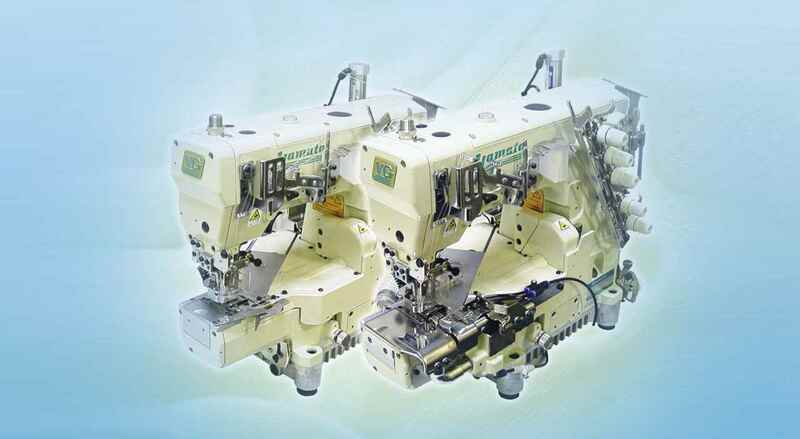 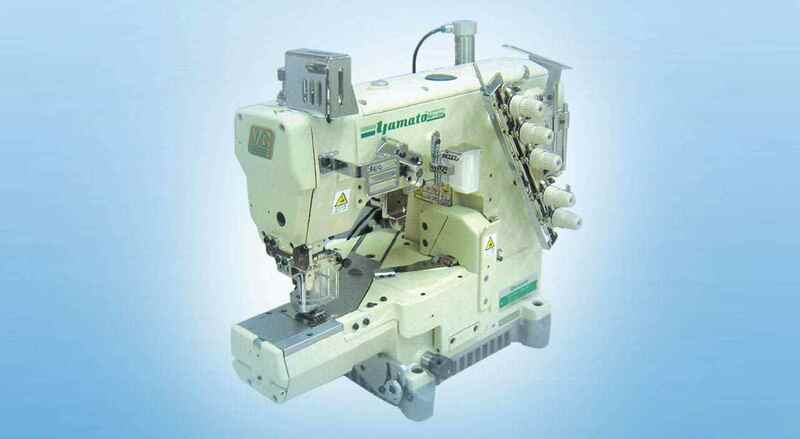 Operators can handle the fabric easily without obstruction especially when the machine is used for covering and top stitching.Extensive cover is available when sewing small parts such as sleeves of & T-Shirt, etc. 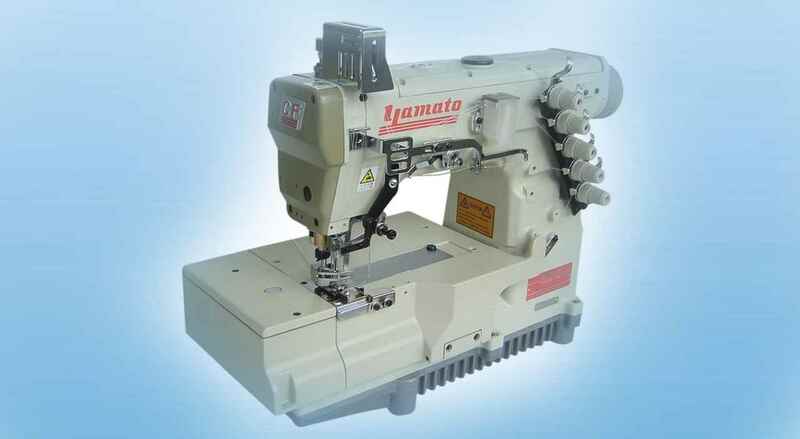 Sub-models available with compact servo motor mounted on the machine head.he outer lever enables easy assembly and adjustment of foot lifter without removing top cover. 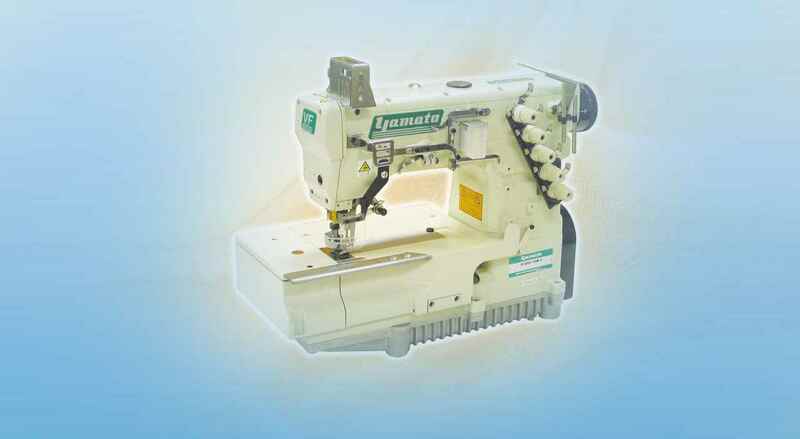 "I want sewing machine for boutique "